Are you looking for a luxury holiday? Want to be pampered so you feel relaxed and rejuvenated? 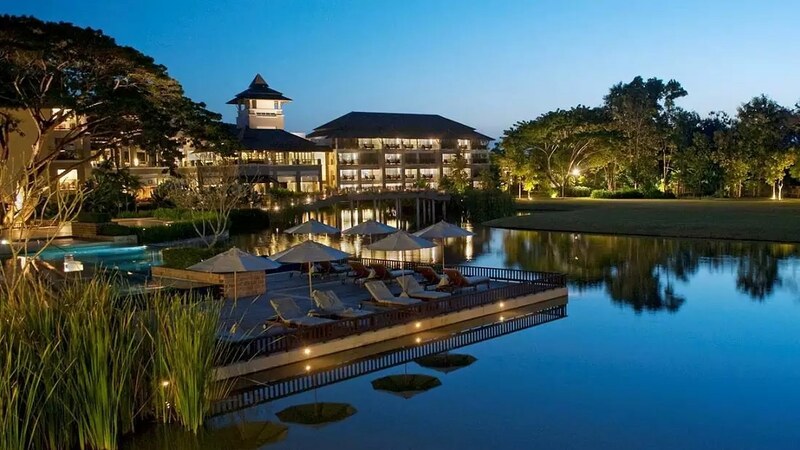 Then Le Méridien Chiang Rai Resort is the hotel for you! 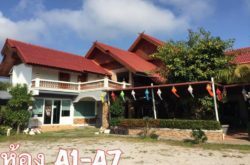 The resort is located in the town of Chiang Rai in northern Thailand. Chiang Rai has a rich and diverse history as well as many local attractions. It is filled with beautiful buildings, traditional temples and other Thai architecture. You are sure to have a wonderful and memorable time when you stay at this resort. The resort is surrounded by the hills and mountains that surround Chiang Rai. Built on the banks of Mae Kok River, the resort boasts spectacular views and breathtaking scenery. 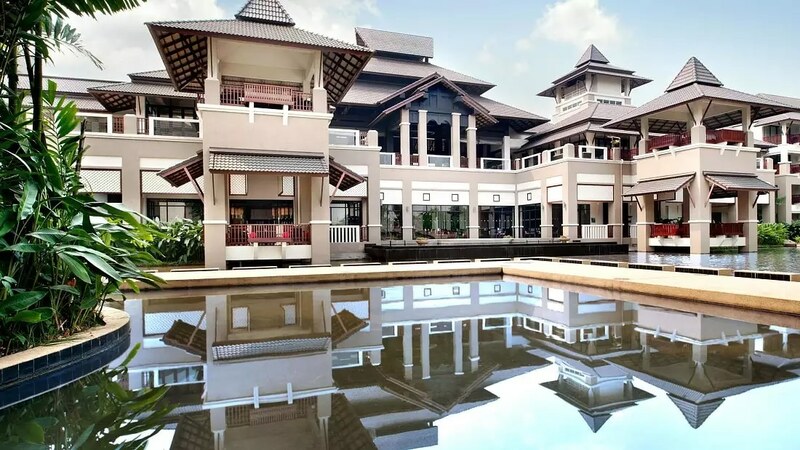 There are many restaurants, museums, temples and other tourist attractions within walking distance of the resort and for guests wishing to travel to the centre of Chiang Rai, the resort offers a shuttle service. Guests can even take a trip on a boat down the Mae Kok river, to visit an even larger area of this amazing place. 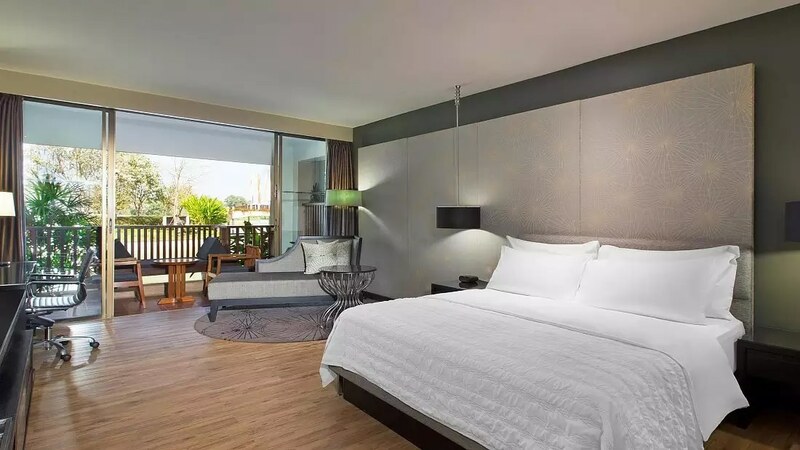 The Le Méridien Chiang Rai Resort features elegant and modern rooms, which have been recently updated to the highest standards. All rooms have private balconies to give guests stunning views across the gardens and beyond. 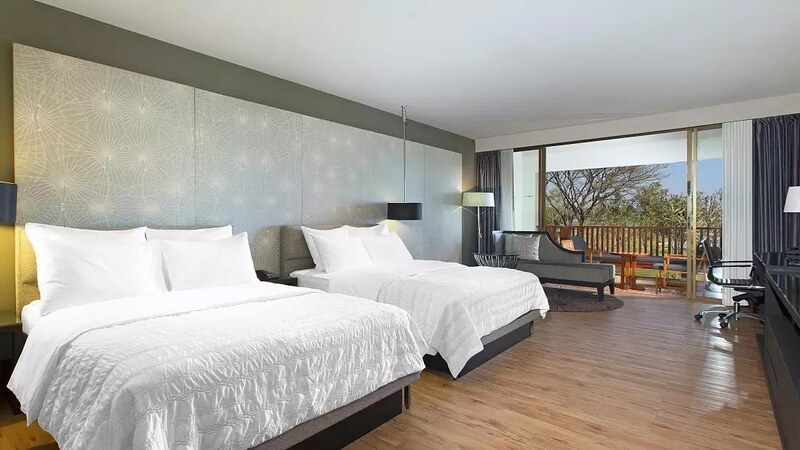 Guest rooms are spacious and decorated with a modern and fresh look. Each room has a sofa bed in the exclusive seating area as well as a private bathroom with separate bath and rain shower. In addition, rooms come equipped with free wi-fi, a flat screen television with international channels, a DVD player, and daily newspapers. In addition, the hotel has its own private, three-step pool and state of the art fitness centre for guests to use. For ultimate relaxation, the hotel’s Pavati Spa offers massages, facials and other pampering treatments. The hotel organises outdoor yoga sessions, cooking classes and private tours for guests. For families, there is a Kids Club for children to enjoy. The staff is friendly and helpful, arranging everything from the concierge to the laundry service. The hotel has a pool bar and a lounge offering refreshing beverages and light, tasty dishes. For your culinary delight, the hotel serves an international buffet and a la carte menu from its ‘Latest Recipe’ restaurant. 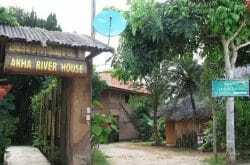 Guests may also choose to dine in the hotel’s ‘Favola’ restaurant, set on the banks of the Mae Kok river. 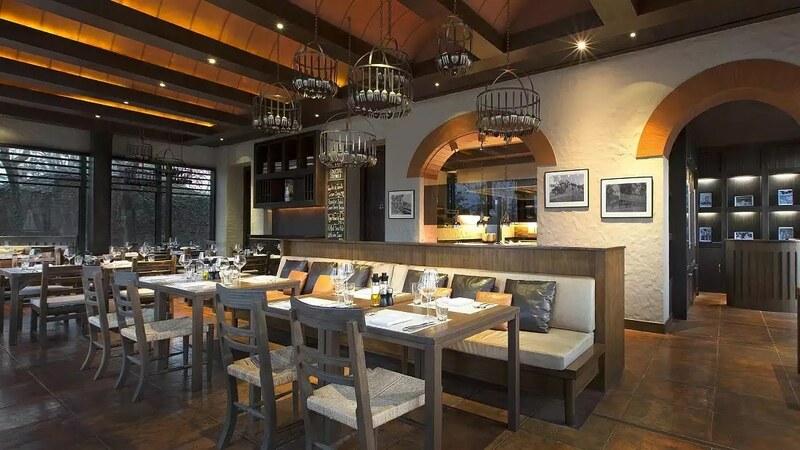 ‘Favola’ offers authentic Italian cuisine and a varied choice of fine wines.